Want to add bots to your Ryver? Great news! 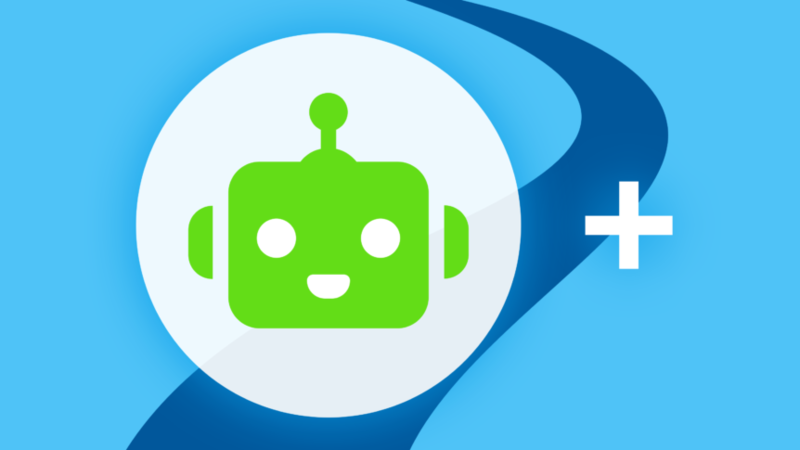 Ryver now supports two popular bot frameworks: Bot Kit and Hubot. To learn more, visit our Developer Site. To get free beta access to the tool kits, contact us at support@ryver.com.